Join the Legacy Forward team: Sign up to be a part of the inner circle as these videos and screenings roll out. Be the first to see new videos roll out, and contribute to strategy sessions as we consider the best ways to both widen the impact of these videos and deepen support for these leaders and their organizations. Please join our Legacy Forward team to honor these elders! Share the videos online: Follow TCG's Facebook, Twitter, and Instagram accounts to share the videos when they roll out, and be sure to use the #LegacyLeaders hashtag when you do. Share them through your website and emails: What if every theatre and theatre practitioner dedicated a part of their websites to honoring those giants upon whose shoulders we all stand? Could you include a video in your next email to your audience and encourage them to watch and share the videos? Teach them in your classes: These videos are a powerful educational tool that present the stories of these leaders in their broader cultural contexts, with civil rights and social justice at the very center of their missions. If your educational institution is located in a city where one of these leaders resides, we encourage you to share the video and then book the leader as a speaker to go deeper. Host your own screening: While these videos are powerful online, there's nothing like witnessing them in person together. After all, community is at the heart of these leaders' visions, so what better way to experience them then through your own screening event at your theatre, school, conference, or community center? What's more, TCG can provide event templates and communication support to help make your screening event a success. Please email Elena Chang if you interested in hosting your own Legacy screening event. 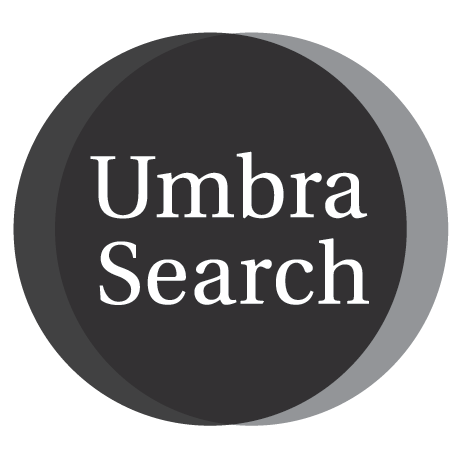 Learn more about the history of theatres of color: Use research tools like Umbra Search, developed by the Givens Collection of African American Literature at the University of Minnesota Libraries' Archives and Special Collections, with Penumbra Theatre Company. Support your local theatres of color! While the LLCVP helps tell the stories of these nine leaders, there are so many more theatres of color worthy of support and celebration. Check out our map below to find a theatre of color near you, and attend and support their work. Do you want to add a theatre to our growing map of theatres of color? Please email Elena Chang. To see a list of theatres, click on the icon in the upper left hand corner of the map.